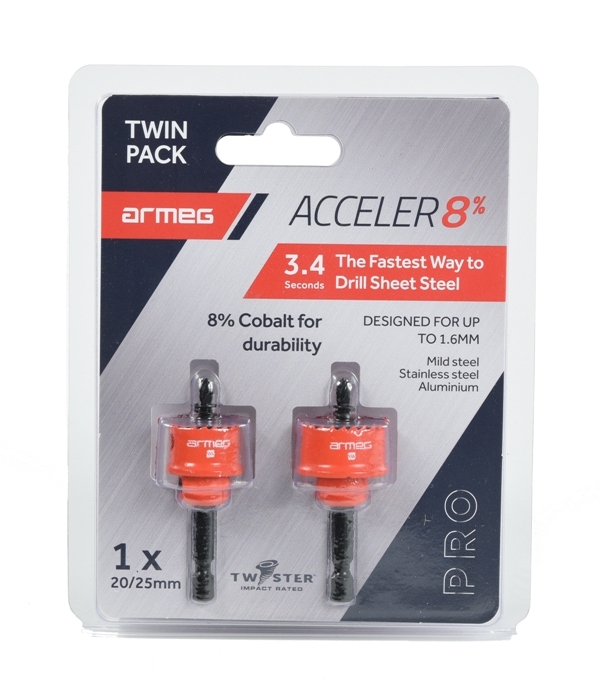 We are excited to announce the launch of our new Acceler8% Twin-Pack range. Straight off the back of customer demand for a cobalt drill bit, we are pleased to announce the launch of our new Impact Rated HSS Cobalt Drill Bit range. 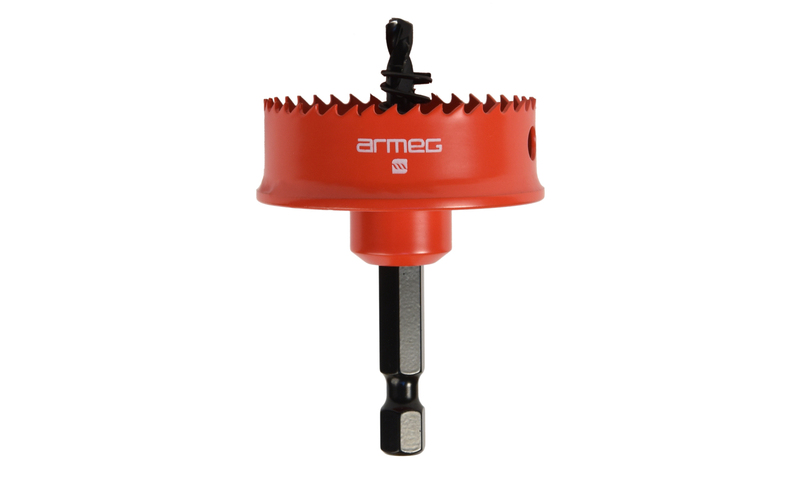 We are delighted to announce the launch of our Twister Impact Rated Multi Material Drill Bits. Attending trade shows and events up and down the country gives us the perfect opportunity to speak to trades people who depend on our products every day. 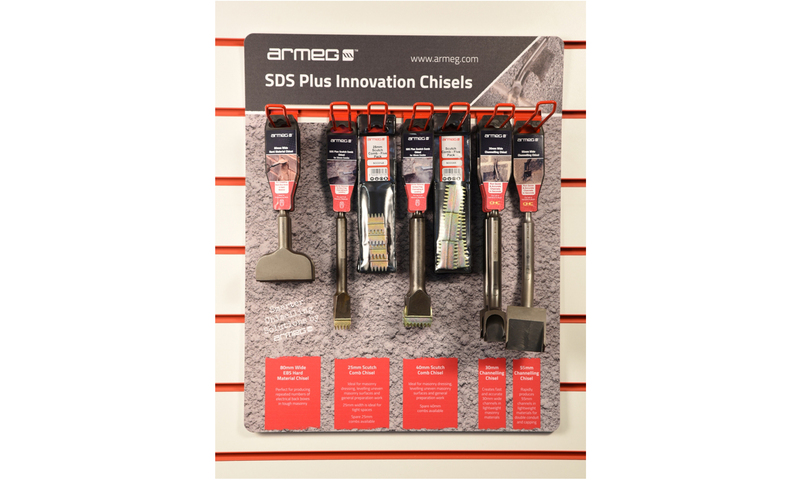 We are shining a spotlight on SDS Plus Chisels – a toolkit hero who ploughs into masonry under the blows of an SDS machine to save the time, hassle…. 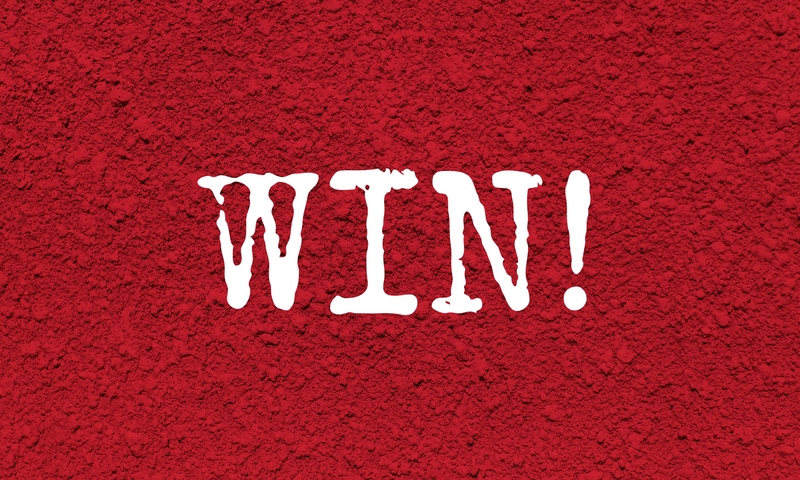 and knuckles…. of tradesmen. 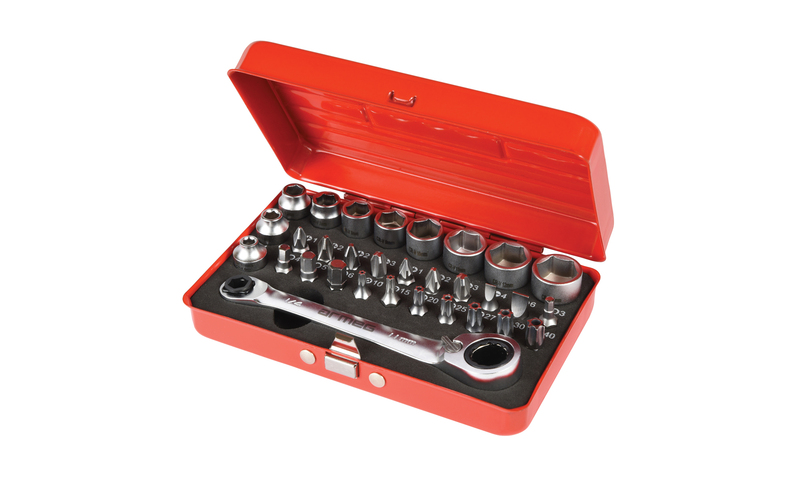 There’s little worse than a tool failing when out on a job leading to wasted time, money and inconvenience. 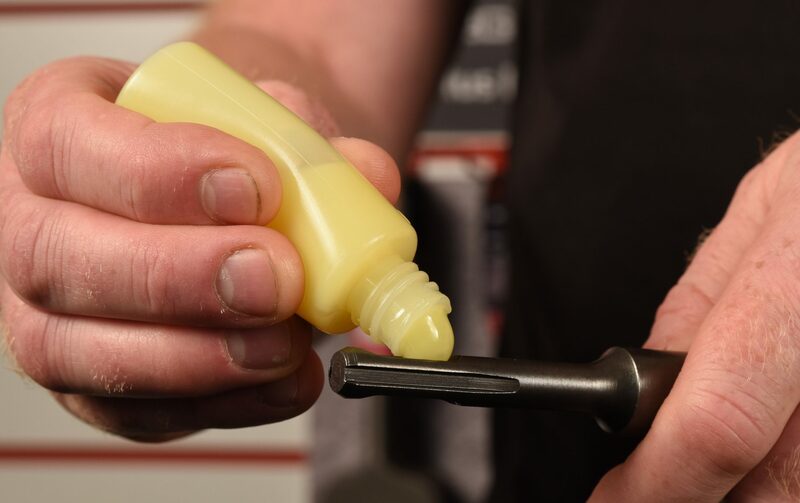 And when it’s down to a break in your power tool accessory shank, it can be particularly annoying…. Who wants to leave a job and drive to the wholesalers just for a drill bit? 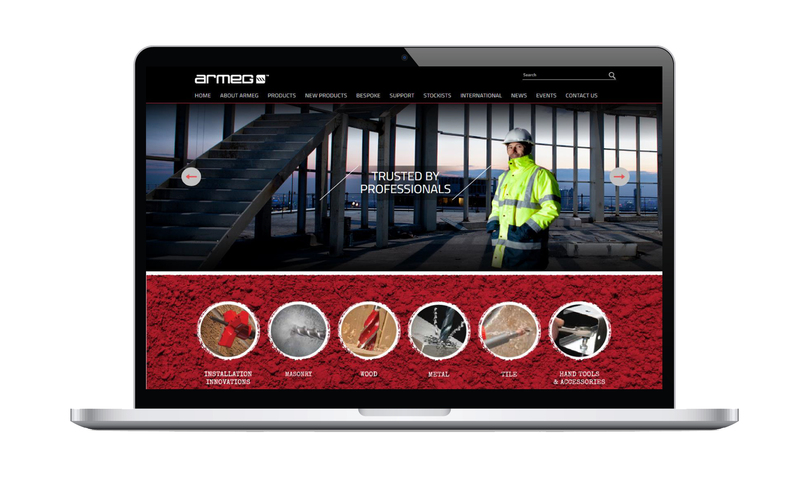 We are massively excited about the launch of our brand new website. With over 1000 items in our range, we wanted to create an information centre which showcases our full product collection with enhanced information.